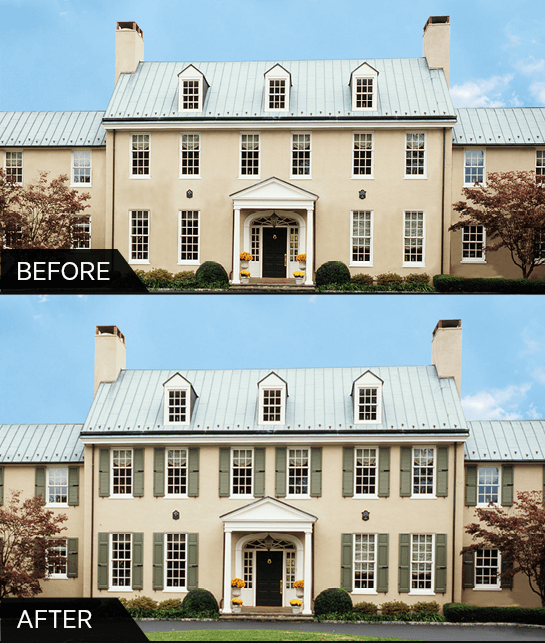 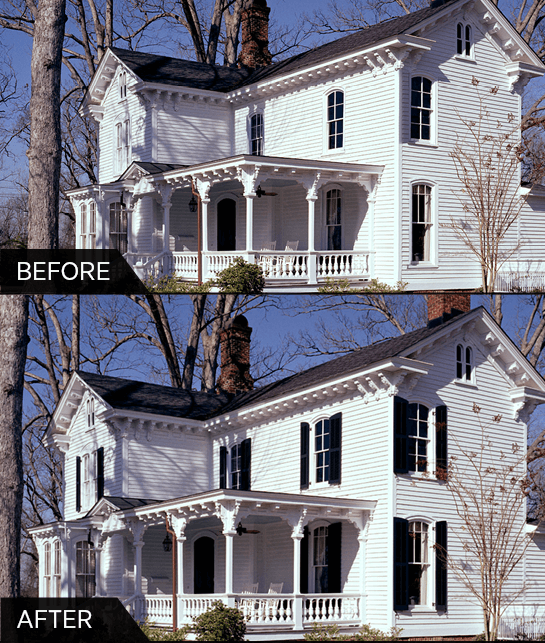 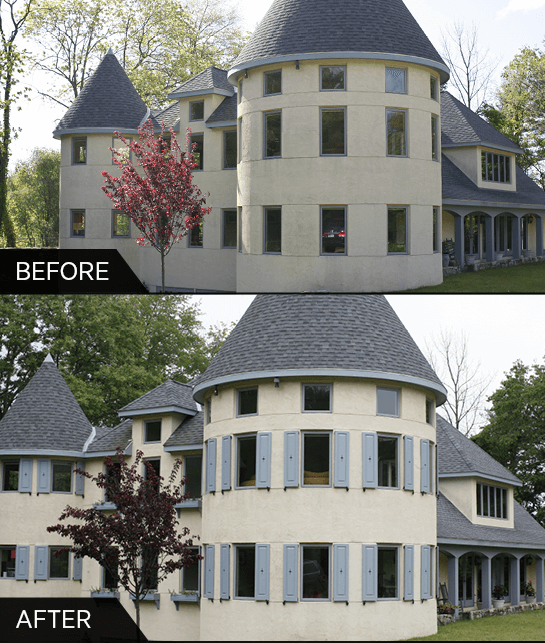 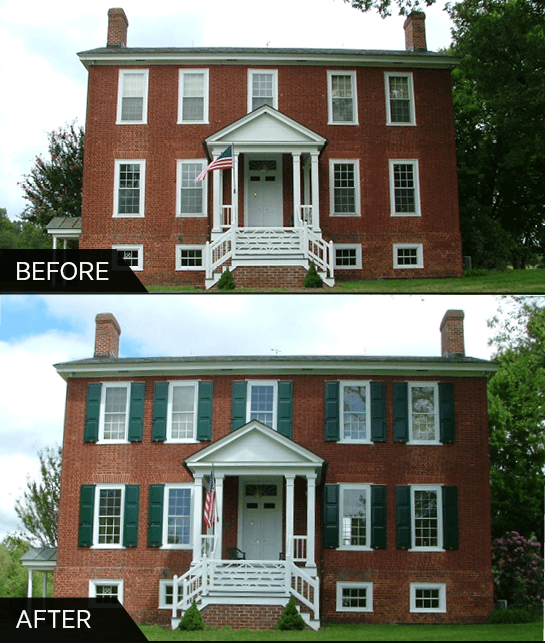 The right set of shutters can truly transform a home. 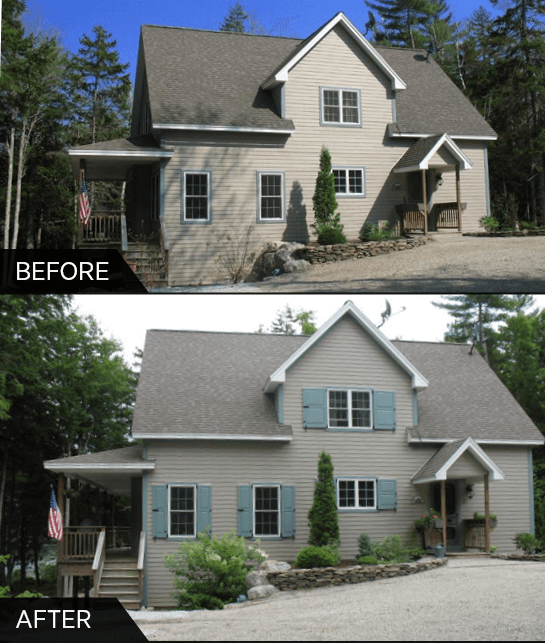 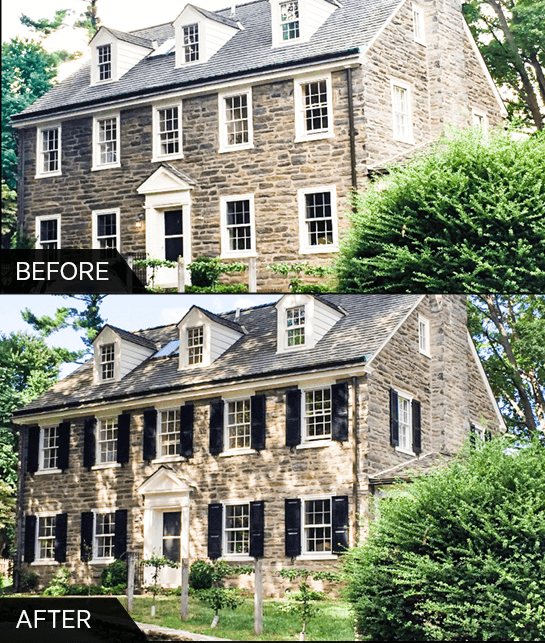 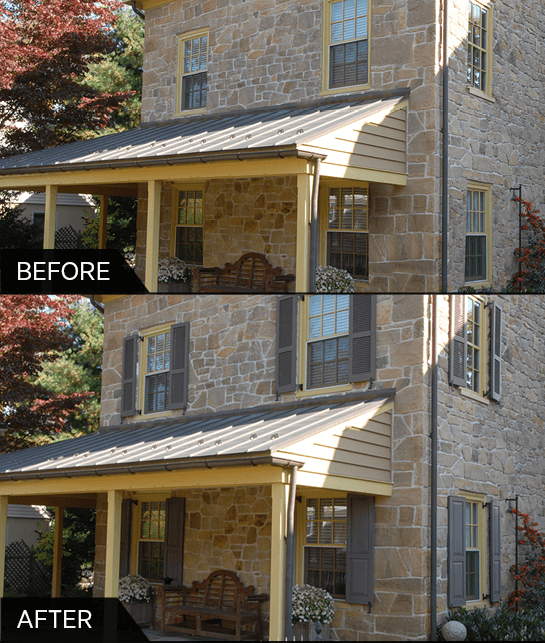 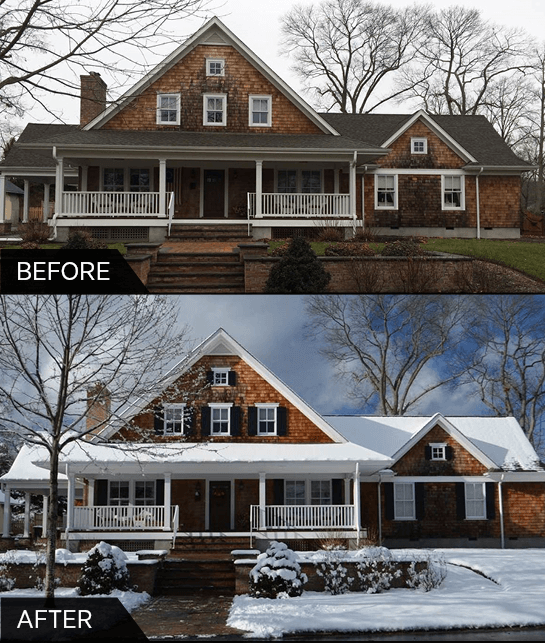 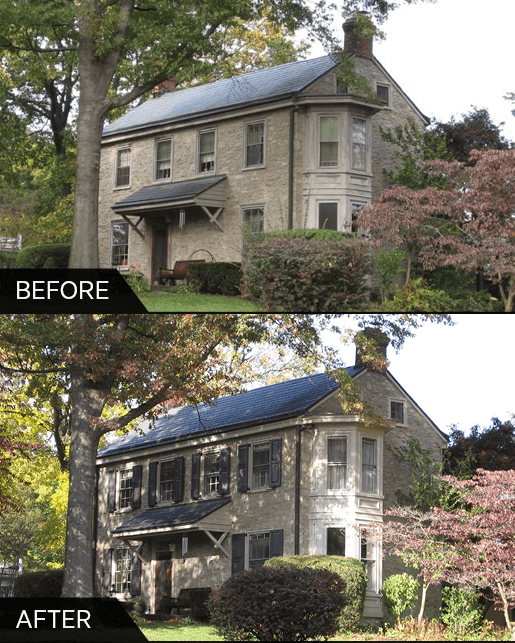 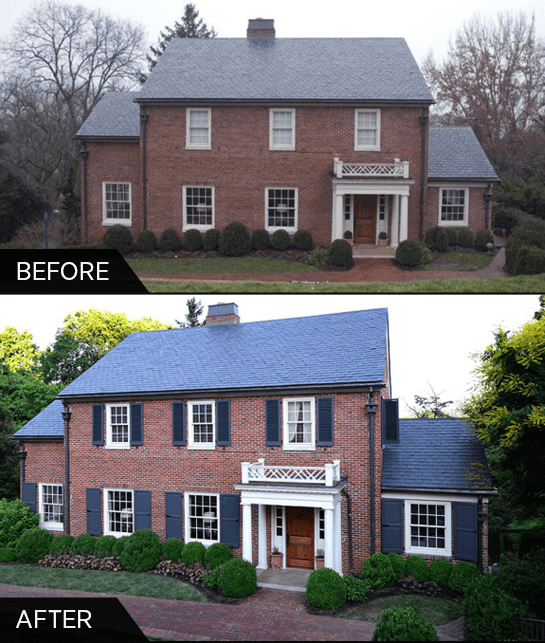 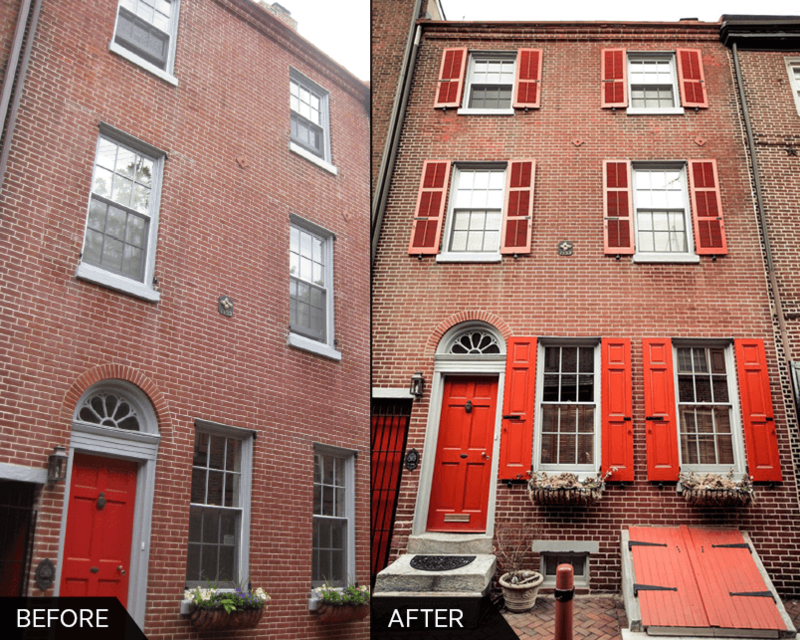 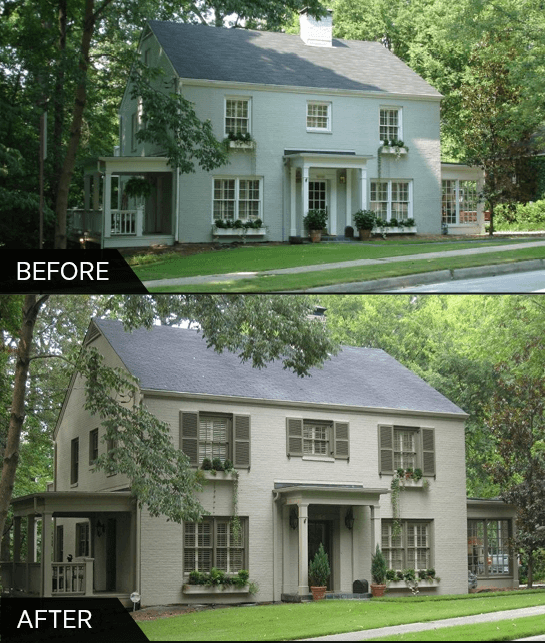 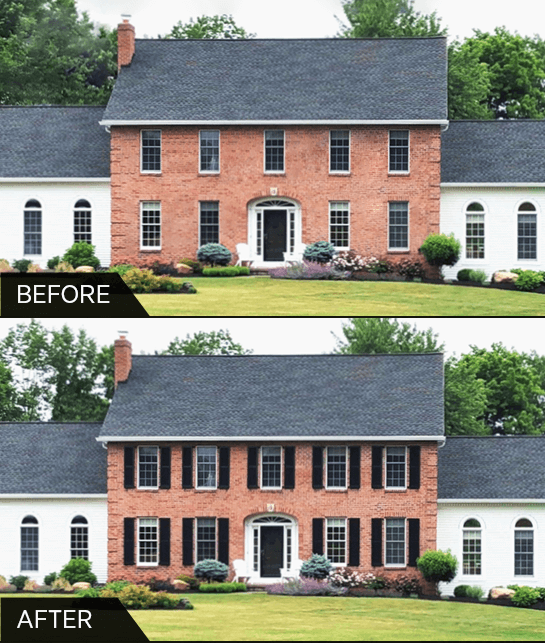 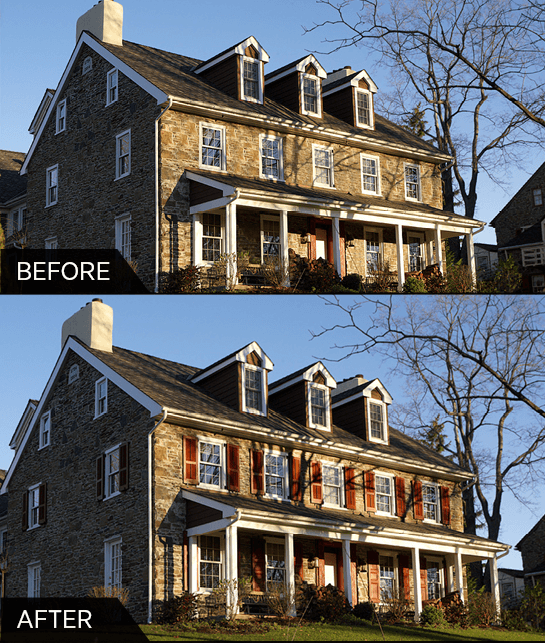 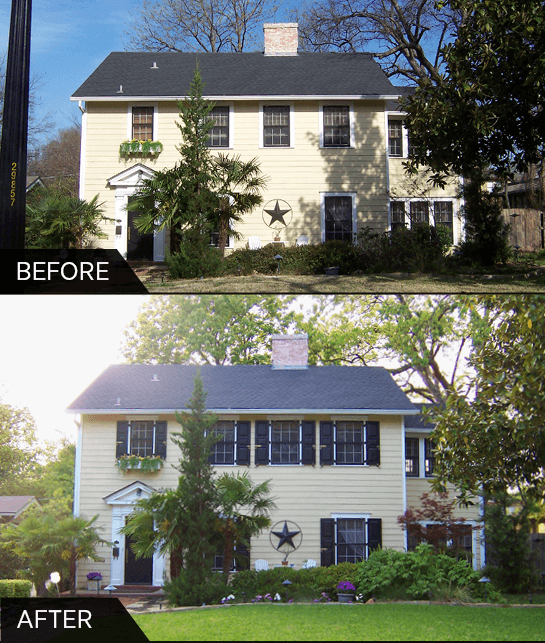 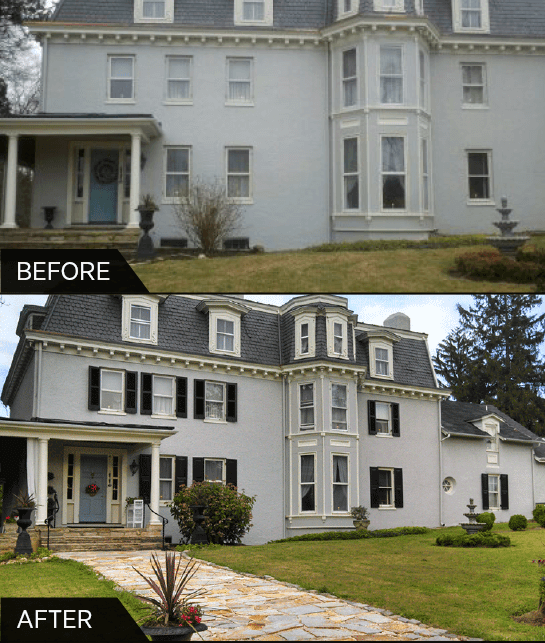 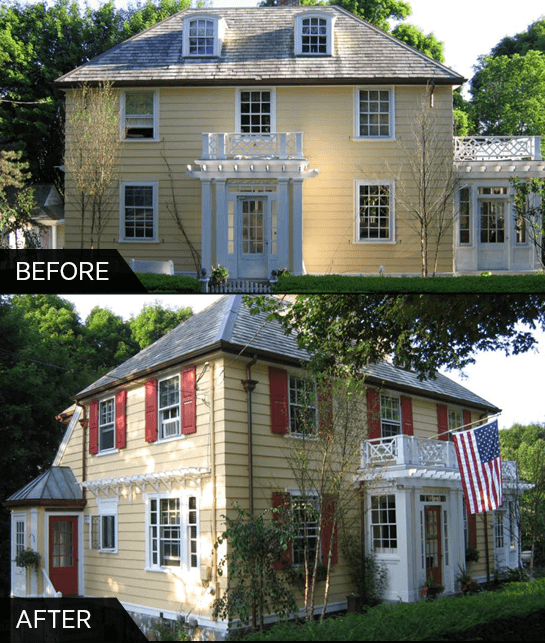 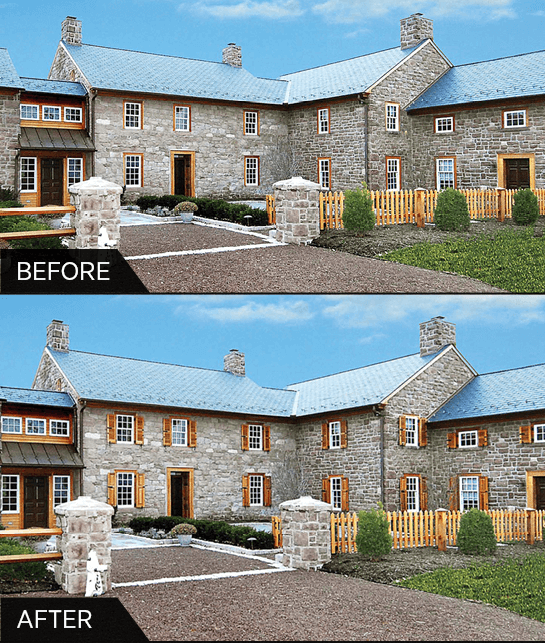 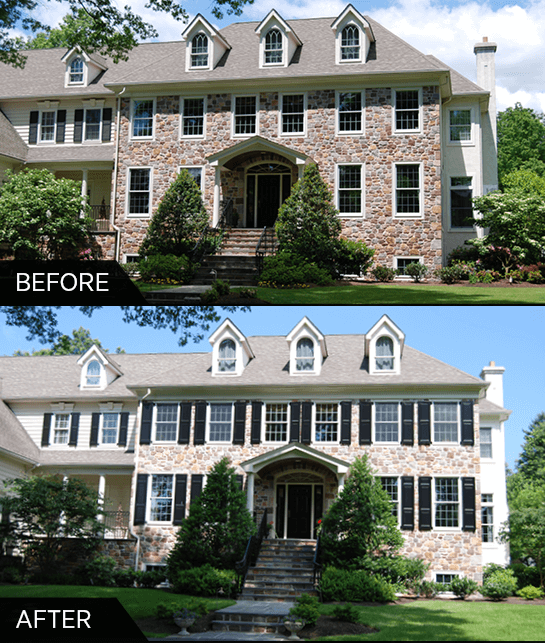 Get the full effect by browsing our collection of some of our best before and after shutter shots– click each image to see the ‘after’ and prepare to be amazed at the massive difference some well thought out Timberlane Shutters can make! 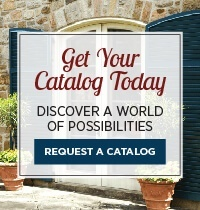 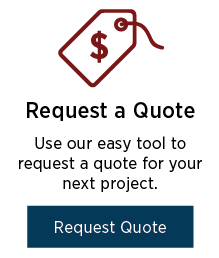 Get started by looking at different style options with our easy quote requesting tool. 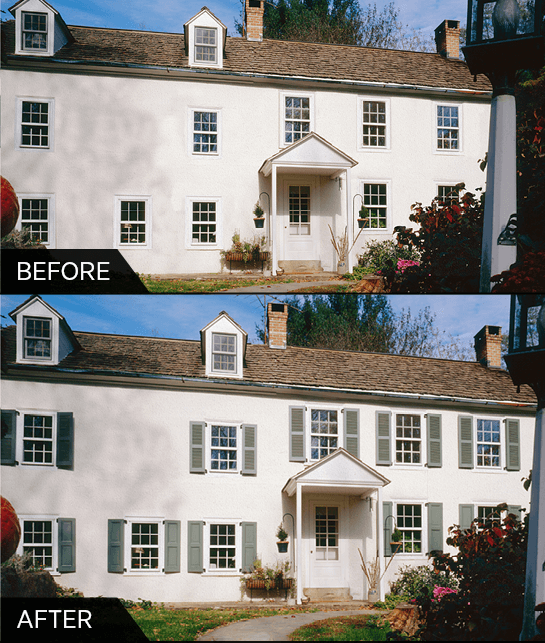 Once you have created the shutters you desire, you can submit the design to request your quote. 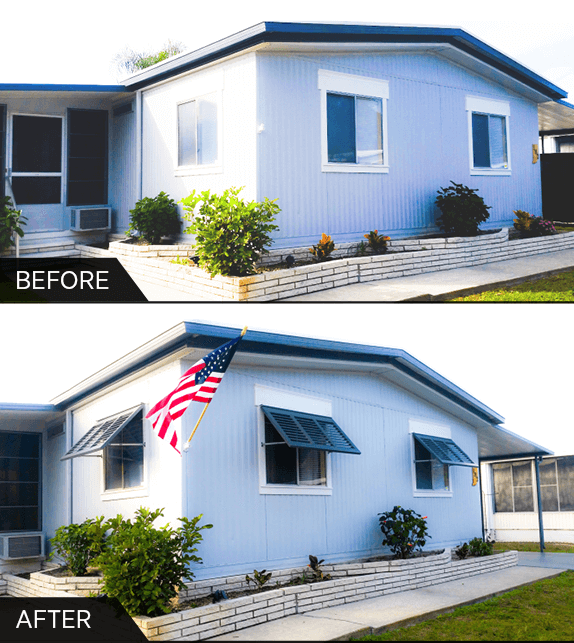 8:30 a.m. – 5:00 p.m. E.S.T. 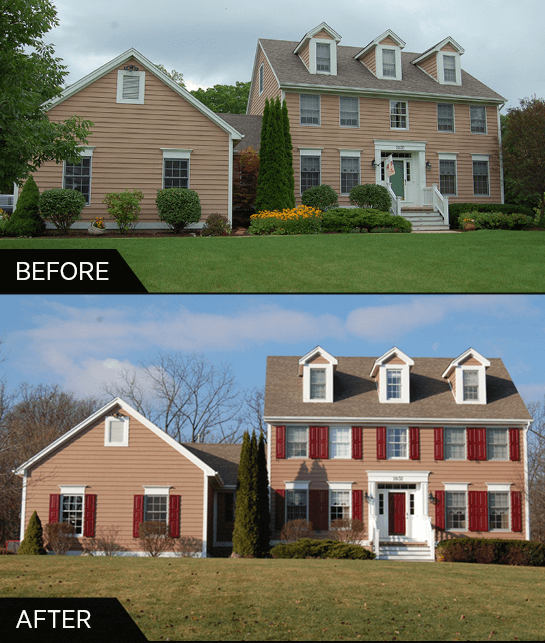 click to learn how we can help.